The BCAA or Branched Chain Amino Acid is a combination of three complex essential amino acids namely Isoleucine, Leucine and Valine. These amino acids comprise almost 33% of the total lean mass and as the body cannot produce these, humans must obtain them from their food diet. 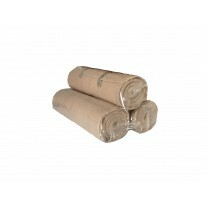 Natural resources where BCAA can be obtained include tuna, eggs, chicken breast, nuts, lean beef, soy protein and lentils. 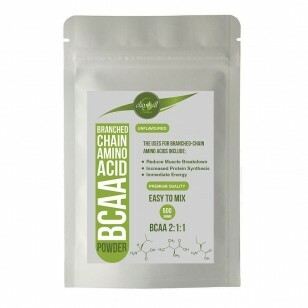 The BCAA is an anti-catabolic agent, which is what the body needs to support, muscle recovery and does so by using the amino acids that are easily absorbed to help fatigued muscles to recover. Taking BCAA is recommended during times where one is in a low calorie diet or into intense weight training. This is important as the intense activities result to changes in the body’s energy profile and instead of using the stored fat and carbohydrate; it uses the muscle, which can lead to loss of lean muscle mass. 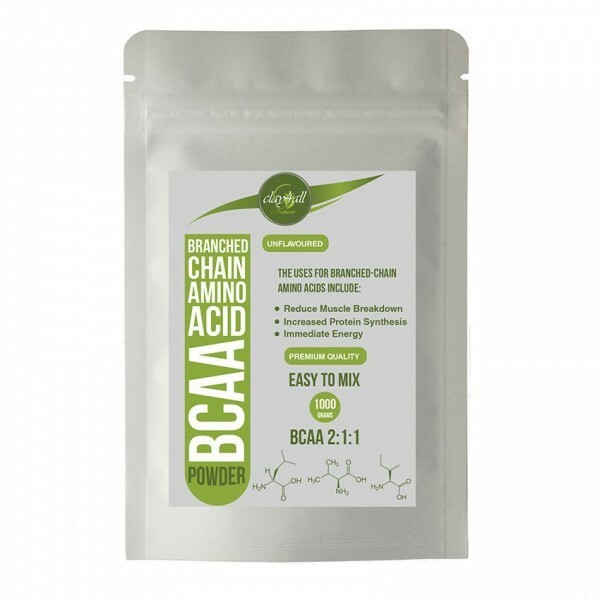 This is BCAA 2:1:1 ratio powder. It can be added to any shake, juice or water.